Giving really is receiving at St. Paulinus Catholic Primary School. We hold a series of fund raising events which are supported by pupils and their families. 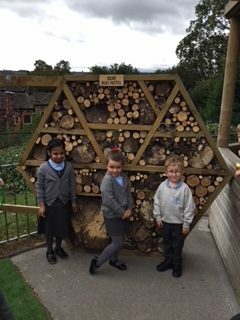 The proceeds raised go back into the school funds to pay for new equipment and ventures like the trim trail, outside gym, secret garden, outside learning areas and our latest addition the Noah’s Ark farm.